The importance of exercising cannot really be overemphasised. Unfortunately, exercise happens to be a word many hates hearing or talking about. Many have different reasons why they hate talking about it. Some say, they are too busy to exercise while others say, they do not need to exercise that they are slim enough. But what people fail to understand is that, exercise is primarily not just for losing weight but living healthy. Of course, you enjoy the benefits of losing weight/being fit from exercising but that's not its the primary aim. - Do you know that the more you exercise the more your chances of having that perfect body you've always wanted? b) How often do you exercise? Doctors ask these questions because they know the great benefits of drinking water (You can find a post on Drinks VS Water here >>>http:// chidinmainspirations.blogspot.com/2014/04/drinks-vs-water.html?spref=tw … in case you missed it) and exercising. 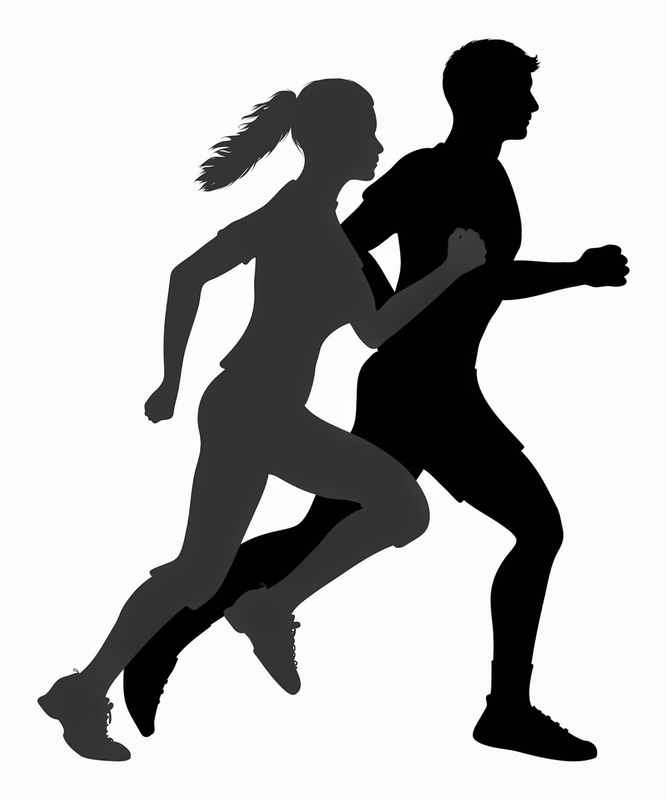 - Do you know that exercising provides oxygen to our body and body cells? - Do you know that with the help of exercising your muscles are strengthened? That is bye bye to always straining your muscles or easily getting injured. - Do you know that exercises helps in reducing body pains? - By exercising regularly, you can kiss your chances of easily getting a flu or cold bye bye. - The more you exercise, the lower your chances of having diabetes. - Do you know that you exercising regularly strengthens your heart and decreases your chances of contacting any heart diseases or experiencing heart failures? - Do you know that exercising helps the easy flow/the circulation of blood around the body? - Having a bad day or a stressful day? 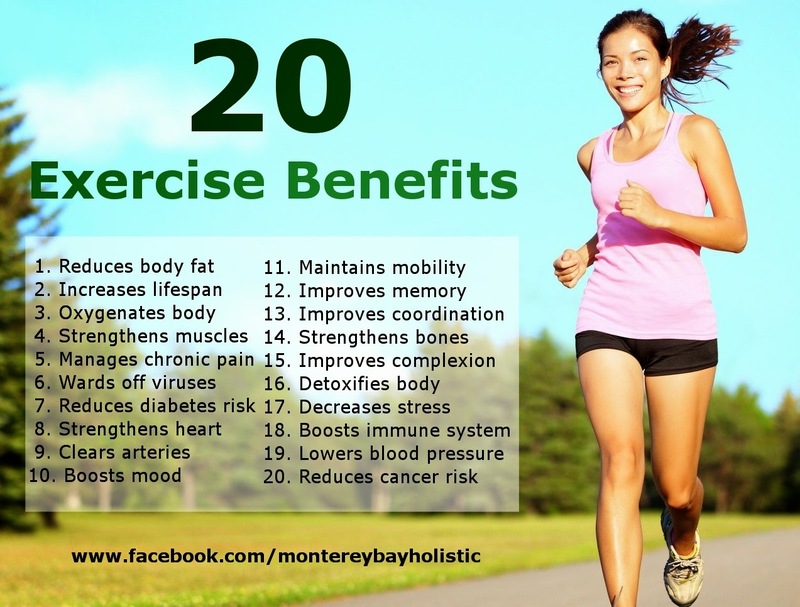 Why not try exercising and you will notice how alive or lively you will suddenly become. - Ever heard this saying before, the more you exercise the better your chances of easily remembering things? Do you also know that exercise makes you smarter? - The more you exercise the more coordinated you'll become. - By exercising regularly, you can kiss having weak bones bye bye. - Do you know that exercising helps in boosting your immune system. - The more you exercise, the lower your chances of being a cancer or high blood pressure patient. With the above break down of the importance of exercise, I guess you exercising won't be a bad idea after all, will it? ENJOY! I hope you have been inspired by this post. Please kindly share this post with others to inspire them as well.